Yummers! 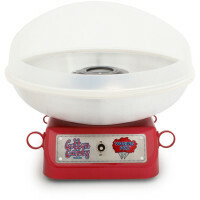 Cotton candy maker from Sur La Table $49.95. 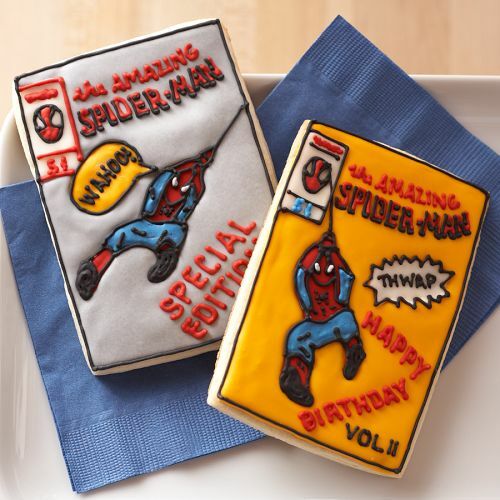 Perfect for circus parties. As a party thrower, of course I'm planning my Halloween party already. However, we are just now getting summer here in Oregon so I'm not really ready for Halloween yet. Doesn't mean I'm not snooping around for great Halloween goodies. 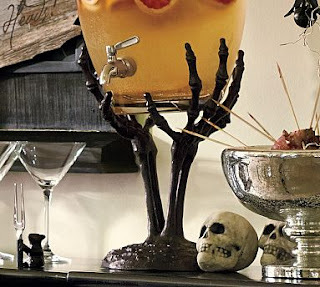 Like this skeleton hand drink dispenser from Pottery Barn, $69.00 for the stand and $79.00 for the glass dispenser. Isn't it great! I love it, so spooktacularly good for Halloween. Little pricey for me as well. I'll be watching the Pottery Barn sale page :) Woo Hoo! !